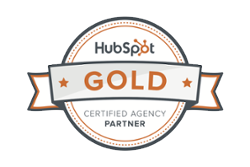 We've been doing our best in trying to motivate you blog and blog frequently. Not creating junk content just to have more content, but content that your readers or potential readers will find useful. For any industry, any service type, any business, and so on, there are endless things to blog about that useful. Yes, I'll repeat that. There are endless things for you to blog about and they don't have to be fluff. If you need a push to help get those creative juices flowing, try Quora to help think of blog post topics that will be useful to someone. What the Heck is Quora You Ask? Quora is a website that allows users to ask questions and get those questions answered by others that think they know the appropriate answer. Both questions and answers can get upvoted and downvoted so that the best questions and answers are the first to be read. Additionally others can comment and suggest edits to answers that are already there. As a user you can browse questions by topic as well, that way you'll see the most popular or relevant questions related to that topic itself. 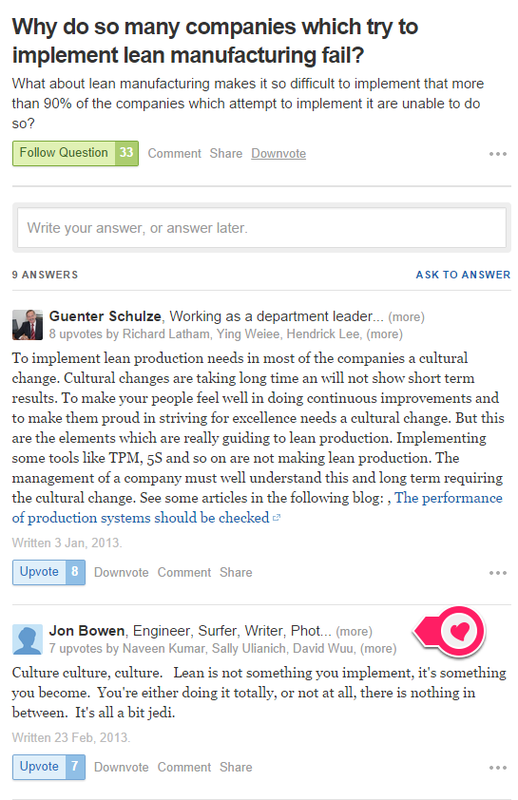 While it doesn't get a lot of publicity these days, Quora is still a pretty cool site that can be pretty useful in more ways than one. Step 1: Go to Quora.com - You'll have to sign up by creating an account or logging in with a social media account. You can search directly from Google to find topics, but that's not the best route for the task at hand. 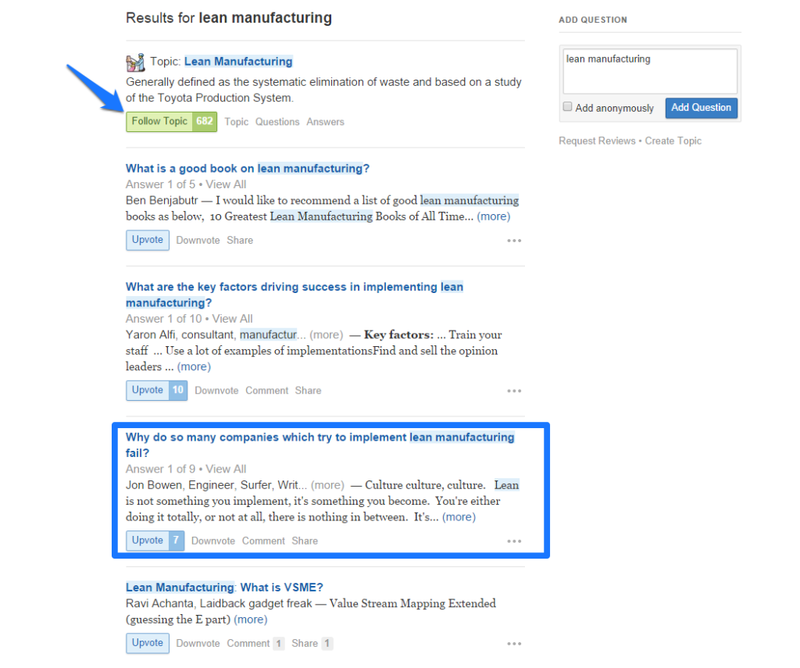 Step 2: Search for a topic related to the industry you serve in which you think people will have questions. For this example I'll search for "lean manufacturing". The arrow pointing to the "Follow Topic" button will allow you to follow the topic you searched. By doing this you can be notified when new questions are asked regarding that topic. 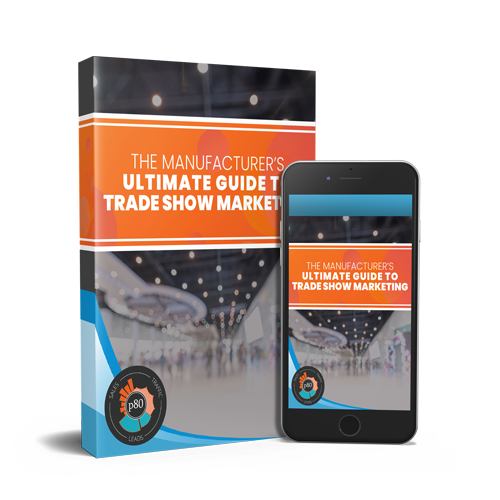 This is definitely something you should consider doing for topics related to your industry. Step 3: Read through the questions and pick one that is relevant. For this example we'll choose "Why do so many companies try to implement lean manufacturing fail?". Don't just use this as your topic and start writing quite yet. If it's a popular question there are probably already 100 blog posts about it. You'll want to be more specific. Step 4: Read through the answers to that question. If there are no answers to a good question, you've got an opportunity here to be the resource. If there are a bunch of answers, see if you can use one of them to write a more specific blog post. If there are too many answers, it's probably a question that has already been blogged about too much as well...look for different questions or put your own spin on one of the answers. For this example one of the answers stood out to me as some great blog topic material. Lean manufacturing and culture. Using this answer you could have 5 or more blog posts. Does my Company Have the Right Culture for Lean Manufacturing. How to Address Issues with Company Culture in Regards to Lean Manufacturing. Picking Key Players to Help Our Employees Adopt the Right Culture for Lean Manufacturing. You get the point. What you have to be sure of is not saying the same thing 5 times, just written differently. Each post must have value. In a series like this, you could then take your blog posts and turn them into a downloadable ebook for your content marketing strategy! We've said it before, we'll say it again. You cannot use the excuse you have nothing to write about. You do, you may just have to look in different places. By using Quora you'll be able to stay on topic and find out the types of questions people are asking regarding that topic. If you do a good job with your blog, you'll also be a good resource to answer those questions. Just don't start shoving your brand down their throats...that's not what they are there for.